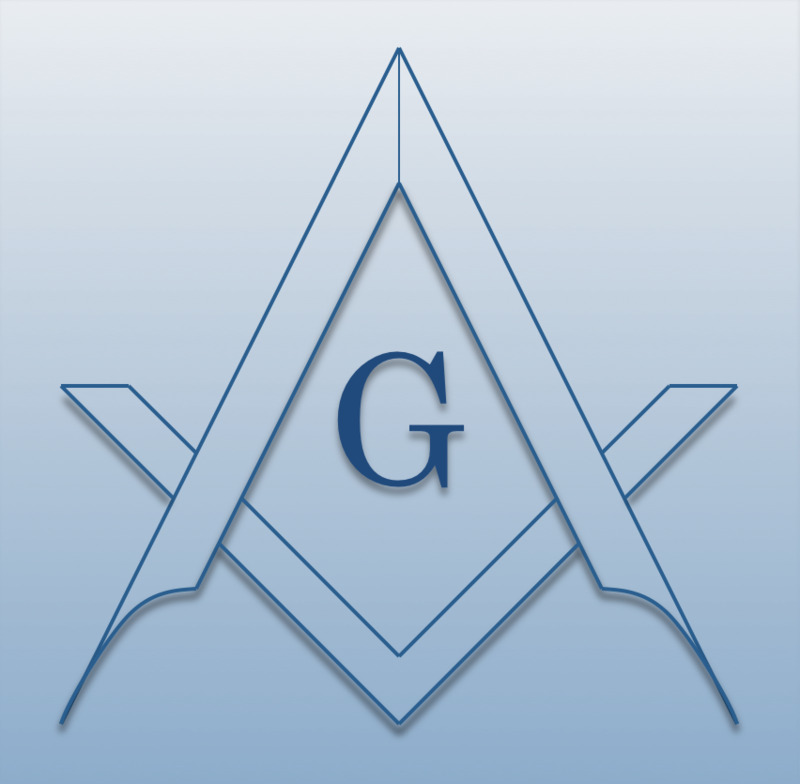 Chartered on 05/10/1853 by the Grand Lodge of Maine, Tyrian Lodge #73 A.F. & A.M., is a Masonic Lodge in Mechanic Falls, Maine. Tyrian Lodge #73 is part of 23rd District. The Lodge address and meeting times are specified below. Tyrian Lodge #73 A.F. & A.M. is part of 23rd District along with: Cumberland Lodge #12 A.F. & A.M. , Tranquil Lodge #29 A.F. & A.M. , Nezinscot Lodge #101 A.F. & A.M. , Ashlar Lodge #105 A.F. & A.M. , Rabboni Lodge #150 A.F. & A.M. , Webster Lodge #164 A.F. & A.M. , and Ancient Brothers Lodge #178 A.F. & A.M.